This is an overview and you might find some tips and tricks to make your Hydroponic experience a little easier. Reading our guide from top to bottom is a bit like a quick Hydroponic Tutorial which will give a clear overview of the Hydroponic story. A highly efficient way of growing a wide range of plants by substituting soil with a non-active soil medium and introducing a targeted and controlled nutrient solution to fertilize the plant and provide moisture. Farming in places where cropping otherwise not possible. Better disease and pest control. Increased yields with reduced crop maturation cycles. Soil born pests, diseases and fungi are not possible in most non-soil mediums. Weeds and unwanted seedlings do not occur. Use of Herbicides all but eradicated. Soil preparation eliminated so turnaround time between crops is reduced. Environmentally sound because of reduced water use and reduced fertilizer use. Reduced impact of pests and wildlife because of controlled, secure environment. Establishing the correct growth medium and the correct moisture levels requires care research and sometimes experimentation. Damp-off from incorrect moisture levels must be corrected. Failure of the hydroponic system over a prolonged time can lead to plant damage. Choosing the correct hydroponic system for the chosen plant species, the physical hydroponic location and the amount of interaction possible with the system is, essential and should be given a good deal of thought. Provide the root system with fresh, correctly balanced supply of nutrients. Maintain proper gas exchange between the roots and nutrients. Have a back-up to protect the root system against dehydration in the event of power black outs. Aim for simple system design with maximum automation and minimum maintenance which is specifically designed for the actual plants to be grown. Water usage and power consumption should be minimised. Optimised balance of nutrient solution and root aeration is the holy grail. The Dutch bucket or Dutch pot is a versatile, inexpensive system adopted commercially especially for rose and vegetable production and a variety of popular plants. Suited to perlite, coco-coir and LECA stone growth media. 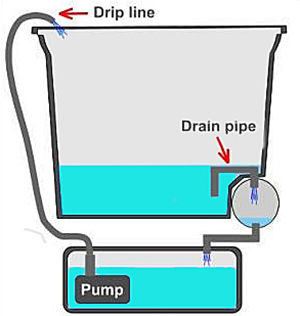 The nutrient solution is introduced to the top of the plant bucket with a drip line connected to a pump in the reservoir. 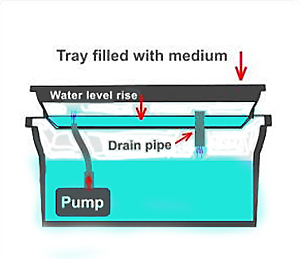 Nutrient levels in the bucket is maintained by a drain pipe. Excess solution runs off to the reservoir and recycled. 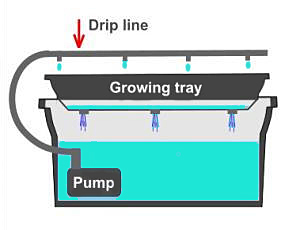 The most common and simplest hydroponic system. Usedfor commercial crops of tomatoes and capsicums. Very low maintenance and simple. 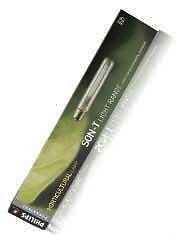 Adopts a timer to start a pump which delivers the nutrient enriched water to the base of the plant with a drip line. Run off solution is collected in the reservoir. Rockwool, perlite and (sometimes) clay pellets are used as the medium. Designed for quick turnaround it is used for lettuce and herb producers. A constant flow of nutrient is introduced continuously without a growth medium. In this environment power and pump failures can be fatal so appropriate back-ups are indicated. A very efficient system. 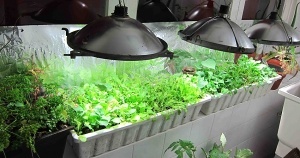 Especially good for small scale hydroponics with high density planting. An ideal choice where space is limited. The growing trays are flooded. Grow rocks, rockwool, LECA or vermiculite may be used as the medium. Simple, reliable and low cost. Wide used in commercial greenhouses for lettuce and short stature crops. 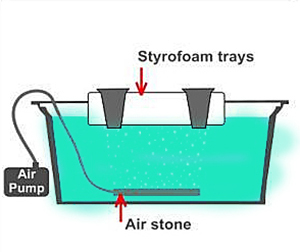 Employs Styrofoam sheets populated with plant baskets that float on the surface of the nutrient bath. 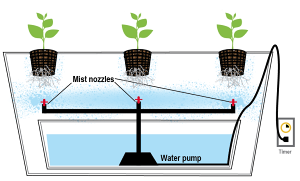 Air is introduced by a pump to the airstone, which aerates the nutrient solution. This process circulates the water in the bath, thus providing the plant roots with vital oxygen. LECA and perliite are the most common growing mediums. 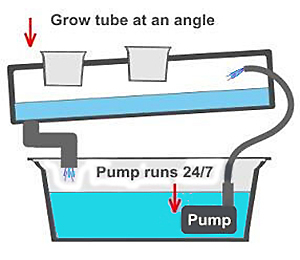 Autopot is a recent method which is pump and electricity free. It relies on a valve system which waters plants on demand. 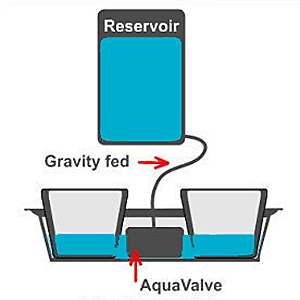 Plant pots are gravity fed by the reservoir. Coconut coir, perlite and rockwool are commonly used. Tomatoes and a variety of vegetables and flowers. A recent high tech system where plants roots are suspended in air and sprayed with high pressure misters providing high oxygen exposure. Excess mist drains to the reservoir. A timer ensures mist is sprayed for a few seconds every few minutes so it is highly dependant on a reliable power supply. Seen as the future as it provides dramatic plant growth. To choose a growing medium consider drainage properties, water retention and system compatibility. A good medium should retain moisture well to keep the roots moist and also offer good drainage to avoid water build up. The medium should have a neutral pH. Resistance to fungal infections is also important as remoing fungal infections is difficult . Growers may mix mediums. Vermiculite and Perlite used together in a 50/50 ratiois a very good fit. Coconut Coir is often mixed with a medium with higher drainage values such as Perlite or LECA (lightweight expanded clay aggregate). The coconut fibers resilience to fungal growth makes it an excellent growing mix. Rockwool is made from molten Basalt rock spun into thin fibers. Widely used in commercial hydroponic gardens. Rockwool is mostly air, so control of the water to air ratio is simple. Rockwool is available in blocks, cubes and granules. Rockwool is not bio-degradable and takes a lot of energy to make and requires wearing gloves and masks during handling. 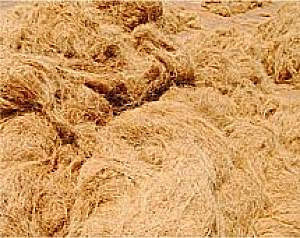 Coconut Coir is made from shredded and ground coconut husks. The fibers are rich in natural hormones which reduces fungal growth, improves germination and root development. Has the water retention of vermiculite and the air retention of perlite. Available in many forms including compressed bricks which need rinsing before use to allow the Coconut fibers to expand and loosen. Perlite is the original hydroponic medium and is inexpensive. Perlite is a mined mineral which is puffed-up glass pellets. The pellets have excellent oxygen retention and good filtration properties. Perlite is usually mixed with mediums that lack drainage, such as vermiculite and coconut fiber. 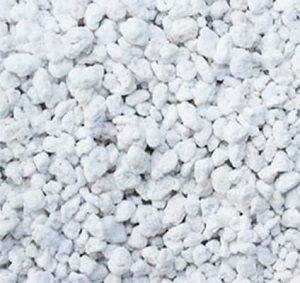 Perlite has low water retention properties and if left unwatered it dries out rapidly. Vermiculite is a mined mineral which when heated rapidly undergoes exfoliation which expands the pellets. As it is a type of clay it retains water well but has poor drainage. Vermiculite is usually mixed with Perlite in a 50/50 ratio which gives the water retention of the Vermiculite and the air-ration and filtration of Perlite. LECA is made for commercial hydroponic use. 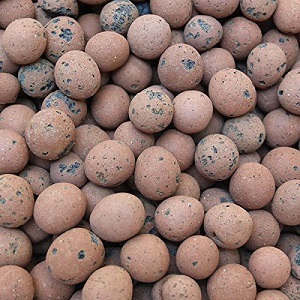 The baked clay pellets have neutral pH and are inert so pH control is straightforward. LECA is light with top filtration and aeration properties. LECA is often used with a denser medium. LECA must be rinsed before first use.When cleaned and sterilized it may be reused. A grow light is a electronic light source to provide plants with the necessary light spectrum so photosynthesis occurs. Grow lights attempt to replicate the suns light spectrum and intensity. High-intensity discharge lamps (HID lamps) are a type of electrical gas-discharge lamp which produces light by means of an electric arc between tungsten electrodes housed inside a translucent or transparent fused quartz or fused alumina arc tube. This tube is filled with both gas and metal salts. The gas facilitates the arc's initial strike. Once the arc is started, it heats and evaporates the metal salts forming plasma, which greatly increases the intensity of light produced by the arc and reduces its power consumption. 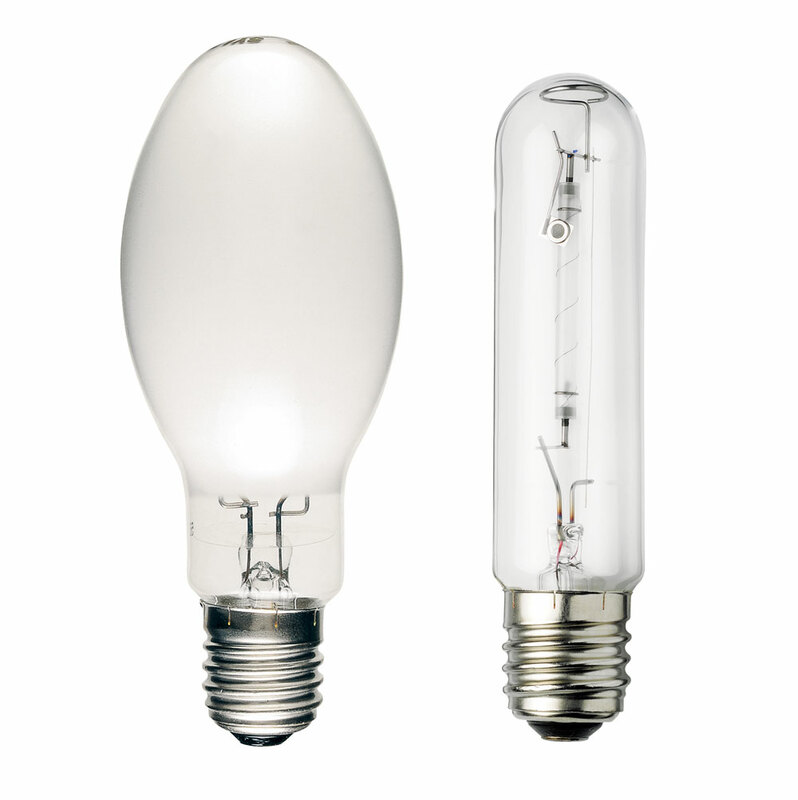 High-intensity discharge lamps are a type of arc lamp. High-intensity discharge lamps make more visible light per unit of electric power consumed than fluorescent and incandescent lamps and are designed to produce the maximum output of photosynthetically active radiation (PAR) for the amount of power consumed. HID lighting has made indoor gardening practical, particularly for plants that needs high levels of direct sunlight in their natural environment. The two most common HID systems are metal halide (MH) and high pressure sodium (HPS). Light intensity is commonly measured in Watts (power) per square foot, or in the total lumen output of a bulb. The ideal watts per square foot ranges from 20 - 50W, 20W being suited for low light plants and 50W for plants that love direct sun light. Reflectors are often used as well as mylar wall lining and white paint to increase light dispersal. Plants grow best with 16-18 hours of light per day. With flowering plants 16-18 hours is often used in the growing stage and 10-12 hrs during flowering. Seasons can be created by changing the light periods. Photosynthesis is active in the blue (5500k to 6500k) and red (2400K to 2600k) wavelengths. HID systems cover these wavelengths - the PAR spectrum (photosynthetically active radiation). During the vegetative stage plants require more blue spectrum and in the flowering stage red-orange spectra. Metal Halide (Blue) is used in the vegetative stage and then High Pressure Sodium (red) for flowering. MH and HPS to cover both red and blue light for optimal growth. 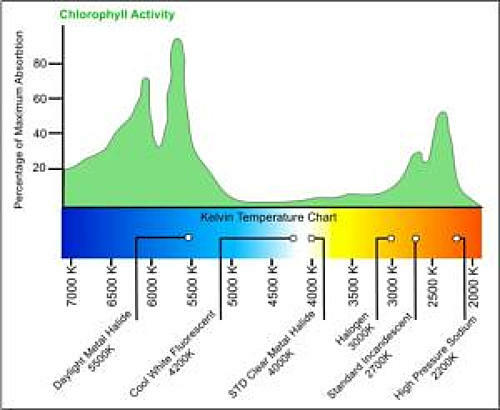 Below is a chart which shows chlorophyll activity at different light temperatures. Match your room size with equivalent light. The basic equation is 20 to 50 Watts per square foot. Match the right light spectrum and intensity for your crop. Vegetables grow best in full sunlight with high light levels, so MH and HPS is suggested. Plants that grow in shade can use fluorescents lighting. Consider heat output and add ventilation or cooling as required. High Pressure Sodium lights cover a wide range of the colour temperature spectrum and may be used during the reproductive or flowering growth stage. HPS is in the red/orange spectrum so will improve fruiting and flowering. HPS systems really pack a punch when it comes to the light output per watt. They emit six times more light output per watt than an incandescent bulb however a lot of heat is produced a lot of heat so proximity of the globe to the plant must be taken into account to avoid heat stress. Metal Halide produces high light output per watt. MH bulbs work under high pressure and temperature, so the bulbs must be 30 to 40 cm away from leaves to prevent heat stress. Metal Halide cover a wide color spectrum but are mostly used during the vegetative stage. The blue frequency light (5500K) particularly suit the vegetative stage. Professional growers use a combination of MH (blue) and HPS (red) grow lights to create an optimum light spectrum blend and intensity for the vegetative and flowering stages of crops. Fluorescent bulbs give of mostly blue light and are used in cloning and growing seedlings through to the vegetate stage. Fluorescent lights are cool. Fluorescent lights are available in a range of colors - cool blue fluorescent will emit 6500K, warm red emits in the temperature range of 2700K. High-Output fluorescents are preferred when used as a grow light, they emit double the luminance. High-Output fluorescents are suited ideal for tight spaces where heat and space is limited. Nutrient solutions are mainly Nitrogen, Phosphorous and Potassium (N-P-K). Plants need various growth influencing factors (GIF's) to absorb and utilize N-P-K. GIF’s include light, oxygen, carbon dioxide, pH, temperature and humidity. Most often commercially available plant nutrients available at Hydro World are the only realistic solution because of the complexity of correct balancing of nutrients for each of the growth stages and for different plants. Hydroponic nutrients can be bought in powders or liquids. 2 and 3 part products are easy to use. Fine tuning of the solution for different stages of growth is a straightforward mixing by proportions task. Solutions which are too strong will cause burn outs and plants will suffer deficiencies if the solution is too weak. Weak and strong solutions will have adverse affects on your pH, affecting your crops health and yield. Deficiency: A Nitrogen deficiency (in forms of nitrate and Ammonium) will result in spindly plants and small yellowy leaves and parts of the plant might turn purple. Toxicity: Too much Nitrogen results in dark green leaves, delayed fruit ripening and overly vigorous growth and greater susceptibility to pests and diseases. A product of ATP (energy), sugars and phosphate which stimulates flowering, fruit yield and root development. Deficiency: Plants turn dark green and old leaves turn yellow and might adopt a violet tint. Leaves may curl backwards and droop. Fruit production and root system is compromised. Toxicity: Availability of zinc and copper is affected. Deficiency: Growth slows and plants are prone to fungus. Toxicity: may result in a Magnesium deficiency. Deficiency: Crinkling and stunting leaves and new shoots die out and blossoms fall. Tomatoes with a calcium deficiency develop brown spots on the bottom of the tomato. This will cause decay called blossom end rot (BER). High temperatures encourage blossom end rot. Toxicity: Deficiencies in other nutrients, especially potassium and magnesium. Excessive Calcium is hard to diagnose. For fruiting, seeding, protein synthesis and water intake. Sulfur is also a natural fungicide. Deficiency: Rare but when present creates yellow leaves with red blemishes. Toxicity: Smaller leaves which slows growth. 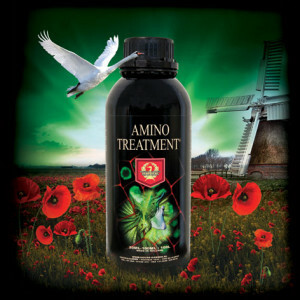 Iron is essential for Chlorophyll formation and aids growth and respiration. Deficiency: Iron deficiency is common. New growth is pale and blossoms fall. Toxicity: Uncommon and difficult to diagnose. Leaves may turn brown, known as "bronzing". Production of chlorophyll and enzymes. Deficiency: Yellow regions between leaf veins. Older leaves also tend to curl as the plant is transporting the remaining magnesium to the younger leaves. Toxicity: Uncommon as plants store redundant ions. If drought follows these conditions, acidification develops in the plant which leads to oxidative damage. For the formation of cell walls. Deficiency: Rare. Poor growth and brittle stems. Stems can also twist and split in some cases. Toxicity: Aged leafs tips to become yellow and die off. Reduced growth of shoots and roots. Deficiency: Yellowing of leaves around the larger veins while the smaller veins remain green. Toxicity: Crumpled appearance of leaves. Brown, black, red spots may appear on older leaves. In severe cases plants will wilt and die prematurely. Deficiency: Smaller leaves with crumpled edges. Toxicity: Leaves are vertically orientated. In severe cases leaves die off. Roots may turn yellow and grow slower. Nitrogen fixing and the Nitrogen Metabolism. Deficiency: Stunted leaves. Dark green leaves are not produced. As leaves get older leaves may die off around the edges of the leaves. Activation of enzymes and respiration and photosynthesis. Deficiency: Stunted, wilted and curled leaves. Toxicity: Stunted root growth and leaf chlorosis. nutrition as weak plants can be more prone to diseases. Fungi and Mold need moisture so the right moisture levels in the air and medium are crucial. Proper air circulation and maintainance of low humidity - 65-80% is necessary. Diseases may take hold in dead and crowded plant matter, so cutting away dying and dead leaves and stems is required. Symptoms: Anthracnose is a fungus which may appear in over-watered plants. Leaves shrivel and are marked with dark smudges Treatment: Spray the plants with the appropriate fungicide and trim damaged leaves. Symptoms: New growths on plants are a white grayish color or pitch black. Treatment: Lightly scrape off the mold with a soft blunt object, followed by a gentle wash. Symptoms: Botrytis is caused by improper ventilation around plants. New growths on leaves are a light whitish color. Symptoms: The plants roots swells up into "club shaped tubers. In addition to this, leaves could become stunted. Symptoms: Makes the stems of the plant mushy and finally rotting of. Treatment: Cut away all the rotted plant matter and spray with the appropriate fungicide. Symptoms: Damp Off is a type of fungus that affects seedlings. The fungus develops where the stems meets the soil, causing the seedlings to dampen, fall over and die. Treatment: Don’t sow your seeds too densely and pick out the seedlings as they come up. Damping off is also encouraged by cold and wet soil. Treatment: Apply the appropriate fungicide. Symptoms: Powdery Mildew is a type of fungus that causes leaves to develop white spots on the underside, finally withering and falling off. Treatment: Dissolve baking soda in water and spray on the leaves. Powdery Mildew prospers in high humidity, thus lowering the humidity should eradicate future problems. Symptoms: Root rot is a fungus that grows on the root of plants. Roots will rot, darkening in color and some of the lower leaves will turn yellowish. Treatment: Trim off all the roots affected and spray with the appropriate fungicide.